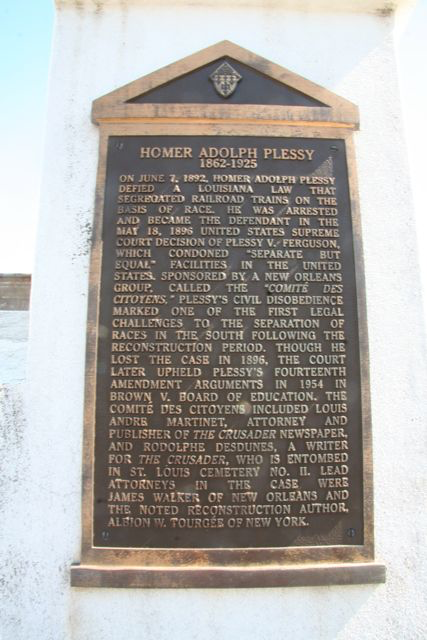 1892 – Homer Plessy is arrested for refusing to leave his seat in the “whites-only” car of a train; he lost the resulting court case, Plessy v. Ferguson. Homer Adolph Plessy was the American Louisiana Creole of Color plaintiff in the United States Supreme Court decision in Plessy v. Ferguson. Arrested, tried and convicted in New Orleans of a violation of one of Louisiana’s racial segregation laws, he appealed through Louisiana state courts to the U.S. Supreme Court and lost. The resulting “separate but equal” decision against him had wide consequences for civil rights in the United States. The decision legalized state-mandated segregation anywhere in the United States so long as the facilities provided for both blacks and whites were putatively “equal”. 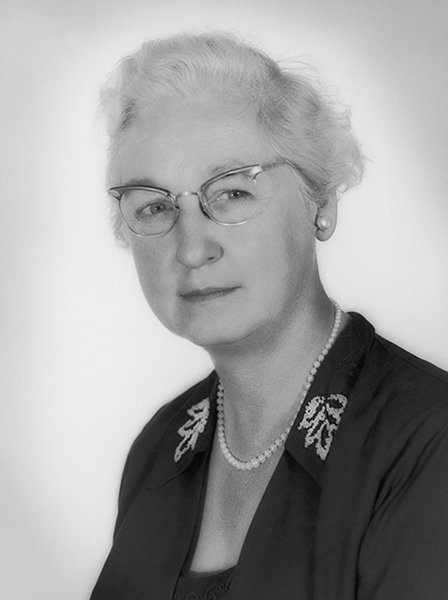 1909 – Virginia Apgar, American anesthesiologist and pediatrician, developed the Apgar test, is born. Virginia Apgar was an American-Armenian obstetrical anesthesiologist. She was a leader in the fields of anesthesiology and teratology, and introduced obstetrical considerations to the established field of neonatology. To the public, however, she is best known as the inventor of the Apgar score, a way to quickly assess the health of newborn children immediately after birth. 1940 – Evi Nemeth, American author and engineer is born. Evi Nemeth was an engineer, author, and teacher known for her expertise in computer system administration and networks. 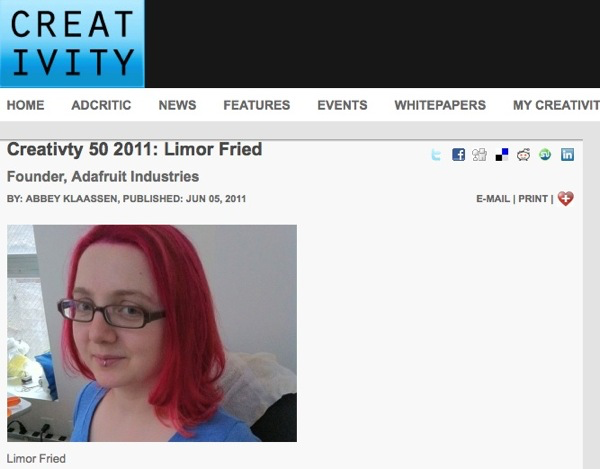 She was the lead author of the “bibles” of system administration: UNIX System Administration Handbook (1989, 1995, 2000), Linux Administration Handbook (2002, 2006), and UNIX and Linux System Administration Handbook (2010). 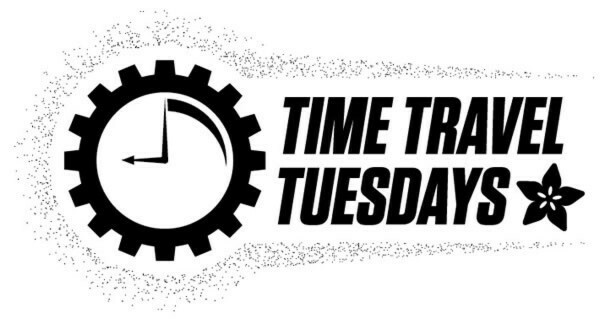 Evi Nemeth was known in technology circles as the matriarch of system administration. Nemeth was best known in mathematical circles for originally identifying inadequacies in the “Diffie–Hellman problem”, the basis for a large portion of modern network cryptography.